A security survey is an in depth, on-site examination of a physical facility, home, public or private institution, and its surrounding property to identify deficiencies or hazards. This examination helps determine what protection may be needed and make recommendations that will improve overall security. For more information on this service, or to request a security survey, contact Inspector George Pettit by email at pettit@uthscsa.edu, or by phone at 210-567-2800. 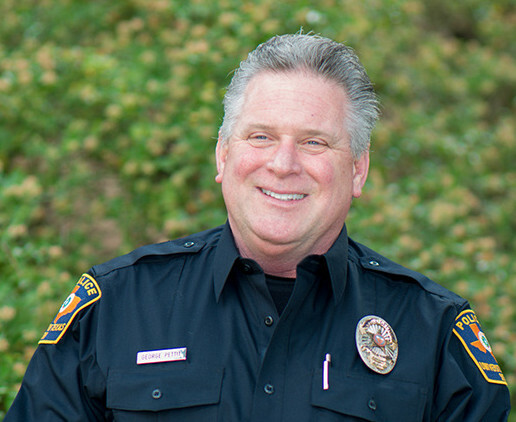 The university police department offers many presentations to the UT Health San Antonio campus community, including students, faculty and staff members. If you are interested in these or other presentations, please contact Inspector George Pettit or Chief Mike Parks.